Although more used to being a bellboy, it's now the turn of Theodore - from Persona 3 Portable - to act as guest, as he will be available for download in Atlus' upcoming titles Persona 3: Dancing Moon Night and Persona 5: Dancing Star Night. 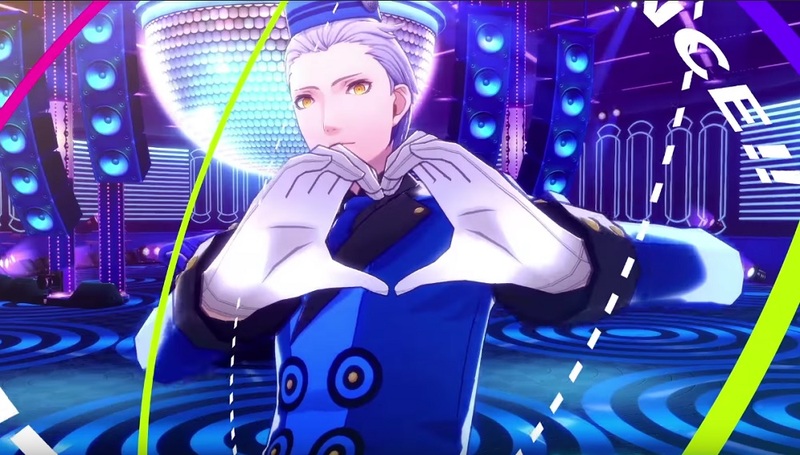 A new trailer shows us the Velvet Room assistant shaking his wild thang on the dance floor, before he is eventually joined by his sister Elizabeth. In Persona 3 Portable, Theodore only appears if the player chooses to play as the female protagonist, who lends further confusion as to why she herself is yet to show up in the rhythm-action game's roster. Theodore will be post-release DLC for either dance title, as will the recently revealed Persona 4 Arena stars Sho Minazuki and Labyrys. Persona 3: Dancing Moon Night and Persona 5: Dancing Star Night are both set for release in Japan May 24 on PS4 and PS Vita.